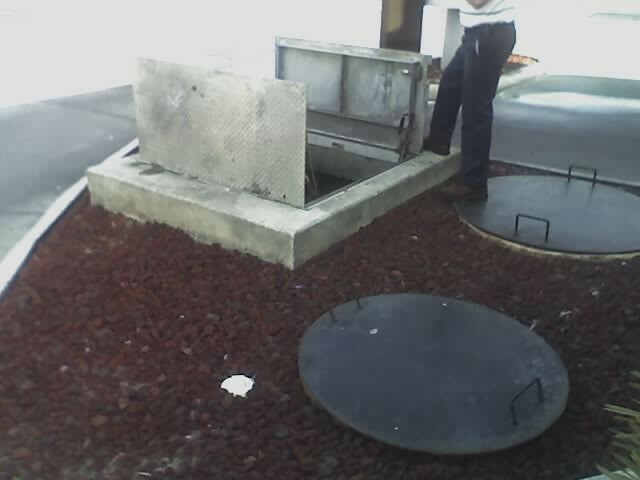 A well-known fast food restaurant’s septic system, located in a rural area not served by sewer, was failing with repairs expected to be very costly. Our Principal Engineer consulted with state authorities regarding approved technologies for on-site wastewater treatment other than septic fields. 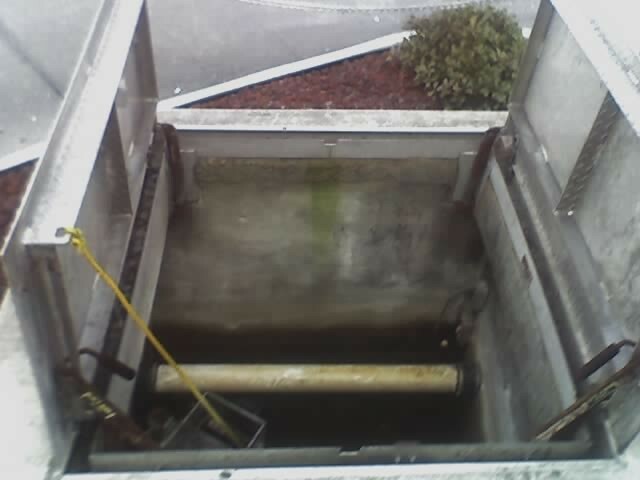 Because of the acute nature of the repair, authorities were willing to allow technologies not fully vetted by the state, which included novel methods of in-situ tank aeration to reduce oxygen demand and FOG content. However, the owner ultimately decided to investigate connection to a private wastewater treatment system.